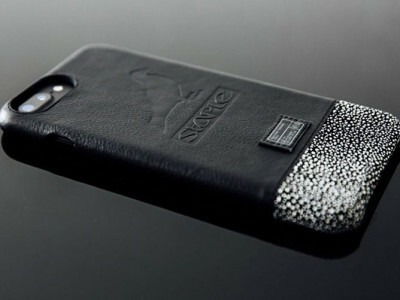 Elago, the accessory specialist brand is back with their latest offering. 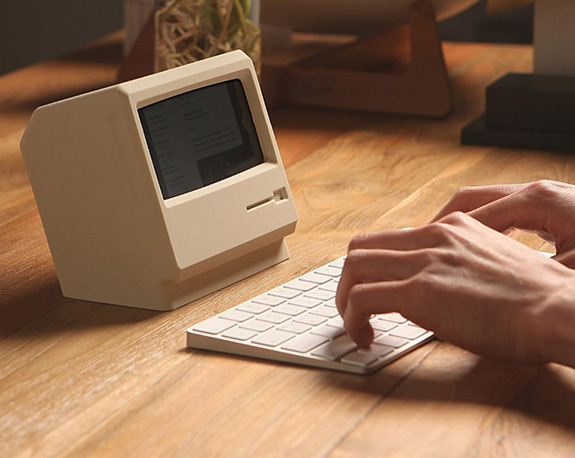 Called the “M4″, Elago’s new offering pays homage to the retro Apple Mac desktop that was introduced in 1984. 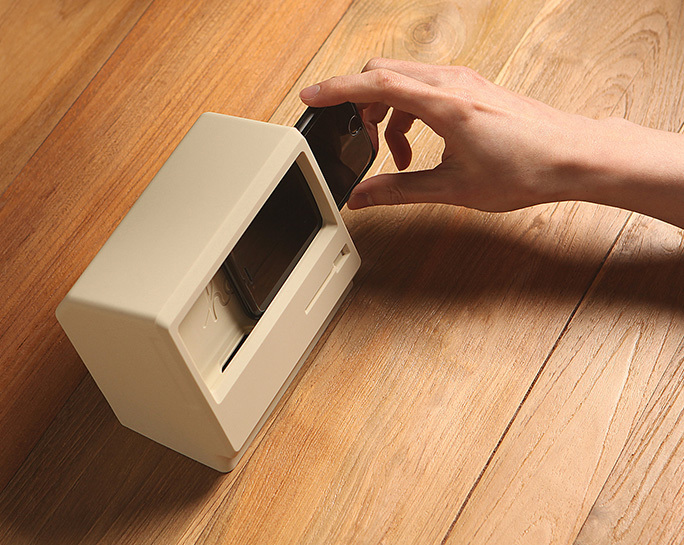 The item is similar to their earlier release that was utilised as an Apple Watch stand. The “M4″ is utilised in the same way. 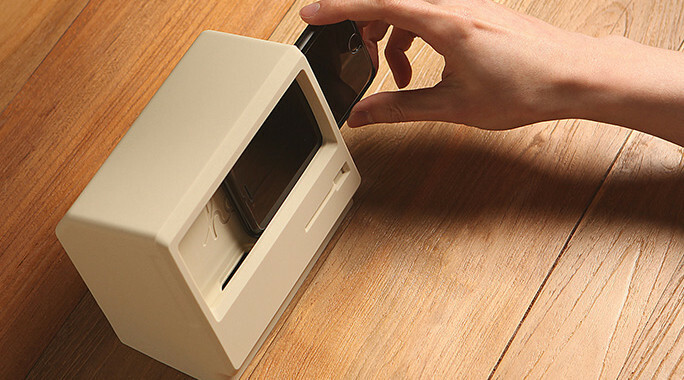 However, it serves as a stand for your iPhone 7 instead, while also transforming the device into a mini retro Macintosh. The “M4″ features scratch-free silicone, cut-outs for volume controls and cable management to assist with the maintaining of a clean look. Pair your iPhone 7 with a keyboard and you have yourself a fully fledged retro Macintosh desktop.